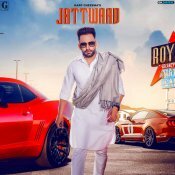 Geet MP3 are proud to present the brand new single released by Harf Cheema & Gurlej Akhtar entitled “Jattwaad“, music by Beat Minister! 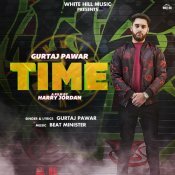 White Hill Music are proud to present the brand new single released by Gurtaj Pawar entitled “Time” featuring Beat Minister! 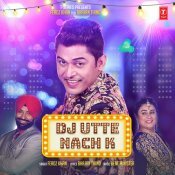 ARE YOU Beat Minister? Contact us to get a featured artist profile page.